BMW 3 Series Review 2019 | What Car? If we had to suggest a car with the hefty weight of expectation on its roof rack, it would be this, the latest 3 Series. It’s BMW’s longest-running model and its most popular, accounting for around 30% of the company's annual sales. For that reason, the brand’s reluctance to stray too far from a successful formula is entirely understandable, so the time-proven theme of a well-packaged, sporty, rear-wheel-drive saloon remains front and centre of the model's ethos. 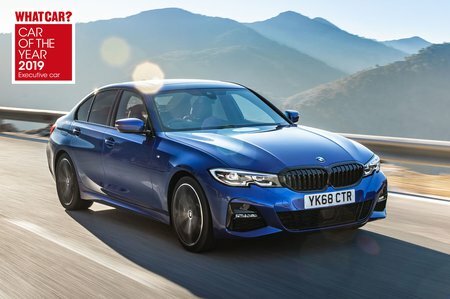 As with the previous 3 Series, there are four-wheel drive 'xDrive' versions available, along with the usual range of petrol and diesel engines and a choice of three trim levels to suit your taste and budget. 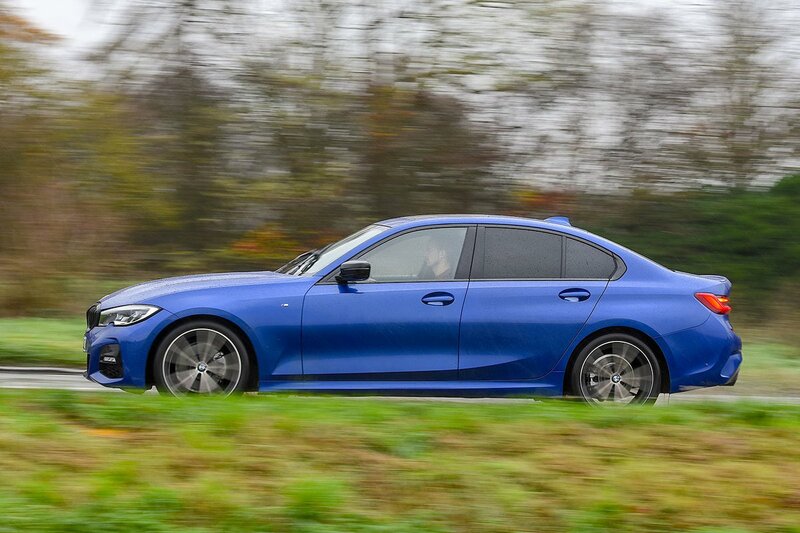 The big question hanging over the 3 Series is this: is it as good, or even better than, its two chief executive adversaries, the Mercedes C-Class and Audi A4, and has it reclaimed its ‘most sporty saloon’ crown from the Jaguar XE? Read on to find out, and then check out how much we can save you from the list price of any new executive car by checking out our New Car Buying section.